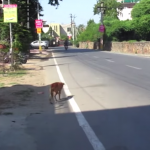 It turned out the dog’s instincts kicked in to save a life in need. Winters in Siberia are bitterly cold, and surviving outdoors during them is a longshot to say the least. 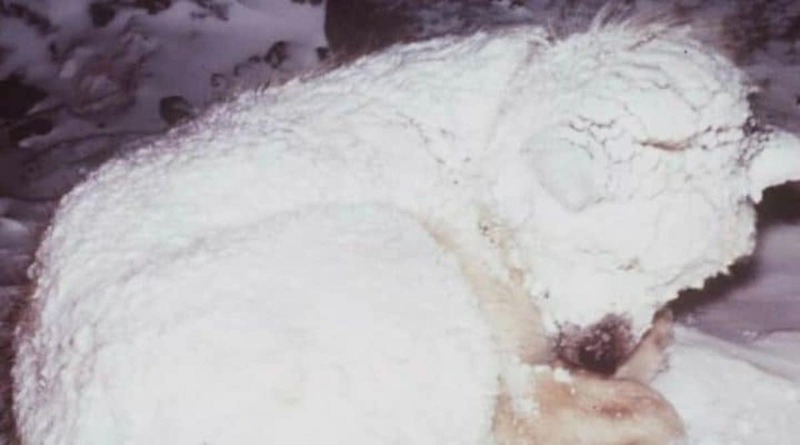 So when some people noticed a dog outside freezing in the elements, they feared the worst. But when they approached, they realized the dog was trying to help someone. A two-year-old boy was underneath the dog. The young boy had been abandoned on the porch of a cabin in the freezing temperatures for two days, but thankfully he had a guardian angel looking out for him. The dog living in the cabin where the boy was abandoned knew he needed help, and his instincts kicked in. The pup wrapped his body over and around the child to help warm him with his body heat. It managed to keep the kid alive for the two days. This is when the neighbors noticed the dog outside curled up on the porch and went to check on him. 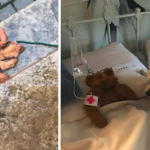 They were horrified enough at the idea of the dog being out in this weather, but when they saw the boy underneath they were shocked beyond words. They sprang into action to help right away. 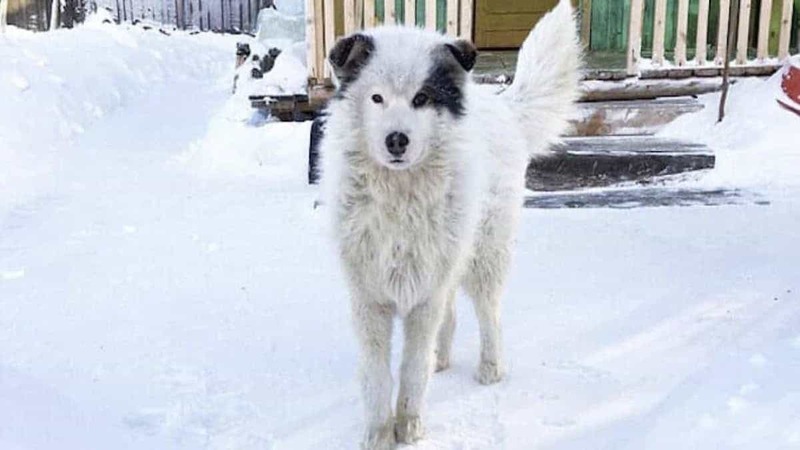 The boy was in bad shape and had acute hypothermia despite the dog’s protection, but were it not for this heroic dog, the boy wouldn’t have survived out there alone. The boy would recover and survive, and his mom was located and charged for her neglectful actions. The dog also ended up being okay. Dogs truly are Man’s Best Friend, and this is yet another story showing exactly why.